Do not become weary and heavy laden, says the LORD. Enter into My rest. It is in My presence, and just a step away. Come away with Me into the secret place where you will be refreshed. Come away from the things that are stressing you and vying for your constant attention. Come and enjoy fellowship with ME. You are weary with all the labors and the demands that have been placed upon you by all the expectations of others. You have placed many demands upon yourself. But I Am calling you to come to ME and find rest. Retreat into My presence and discover that you will be revitalized. Cast those weighty burdens upon Me! You do not have to suffer from the overload. My easy yoke and light burden await you. I will carry every one of them as you relinquish them and the care of the to ME! I Am your strength and life. 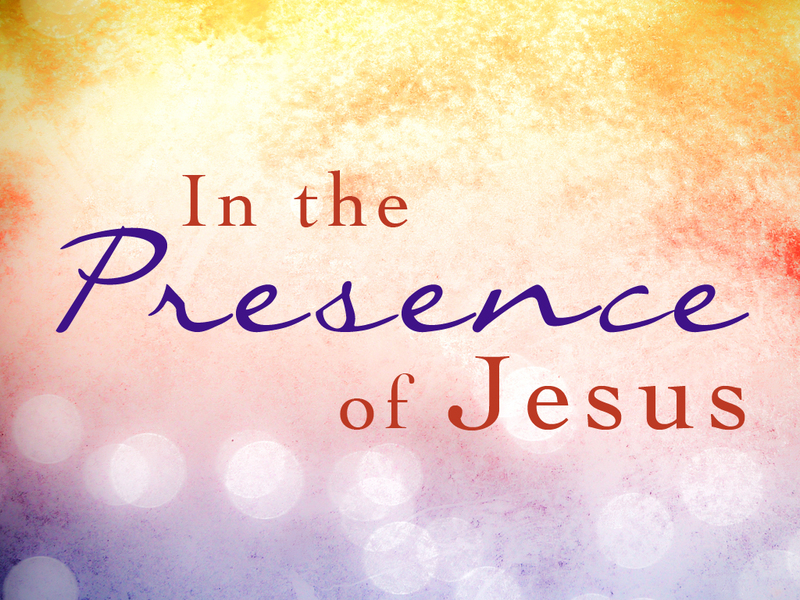 It is all in My presence that awaits you. I am calling you. Will you come? Outside of My presence your joy will be depleted. Your strength will be spent. Do not allow busyness to keep you back from the very thing that will energize and revive you…..My presence. Do not let the cares of your life define your purpose. You will not only find rest in Me, but you will discover that your purpose is not just about the many tasks that you are doing. I have greater things in mind for you than the labor of your hands. Come and receive a greater portion of MY Spirit that will equip you for every good work in ME. I will revive you and fill you with new joy and lead you into your full purpose in Me as you fellowship with Me in the secret place. Come, says the LORD. Will you come?